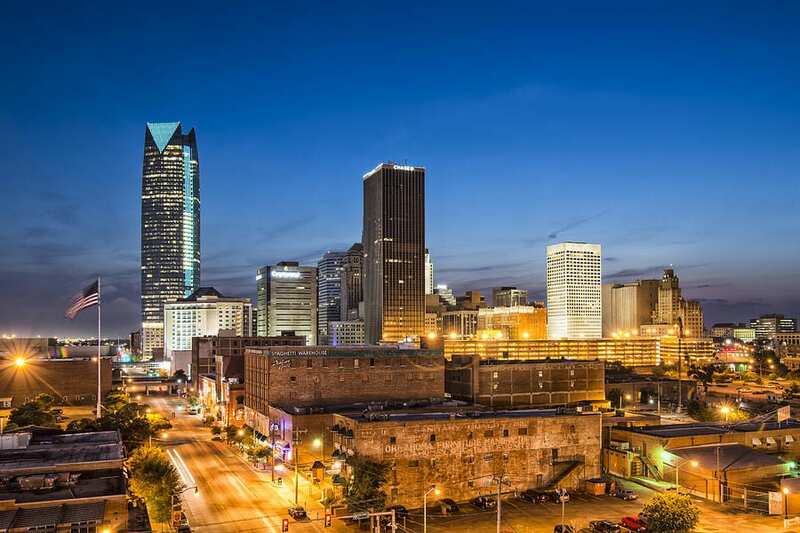 Out and About Yukon and OKC : Best City to Move To In 2015 …. OKLAHOMA CITY #4! Best City to Move To In 2015 …. OKLAHOMA CITY #4! Oklahoma City is a community of wildly opposite cultures. First, it’s home to the largest livestock market in the world. People live the authentic ranch life in OKC. Additionally, its longstanding roots in the oil and petroleum industry perfectly position it to become the country’s energy and aerospace capitol. Companies including Chesapeake Energy, Devon Energy, and SandRidge Energy headquarter in OKC. However, if you need a little refinement in your life, the Oklahoma City opera, Museum of Art, and ballet have your back.